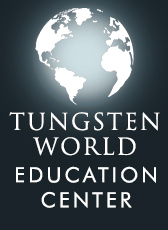 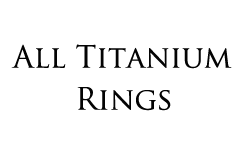 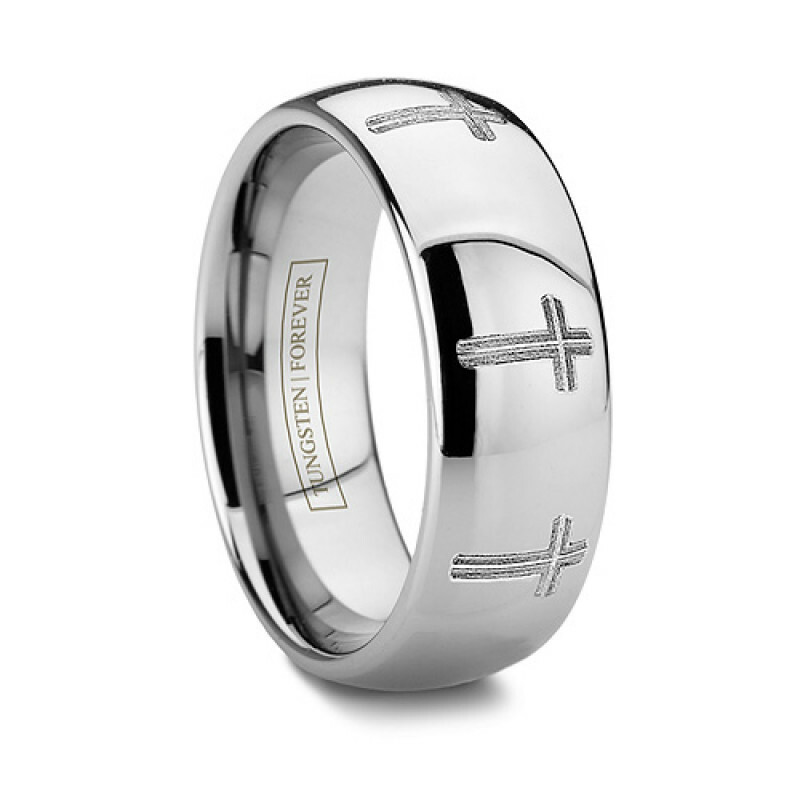 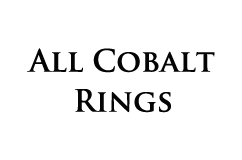 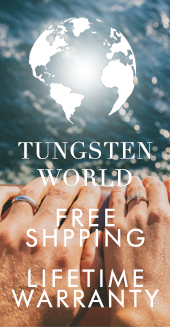 The Credendum Catholic Tungsten Wedding Band is Tungsten World's first religious tungsten cross ring with crosses. 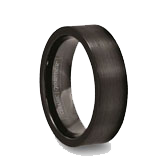 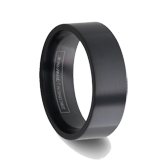 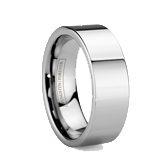 Highlighted by its laser engraved ring design, wrapped evenly around the entire ring, the Credendum comes in a classic domed shape with the high polish finish and durability of tungsten carbide. 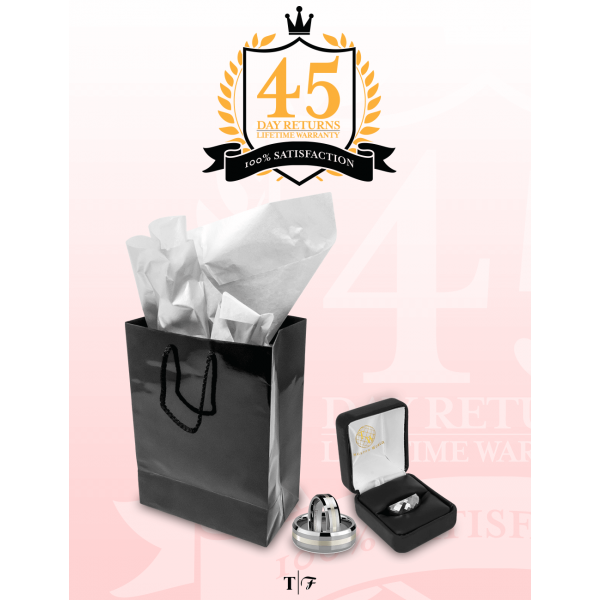 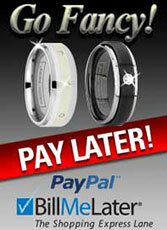 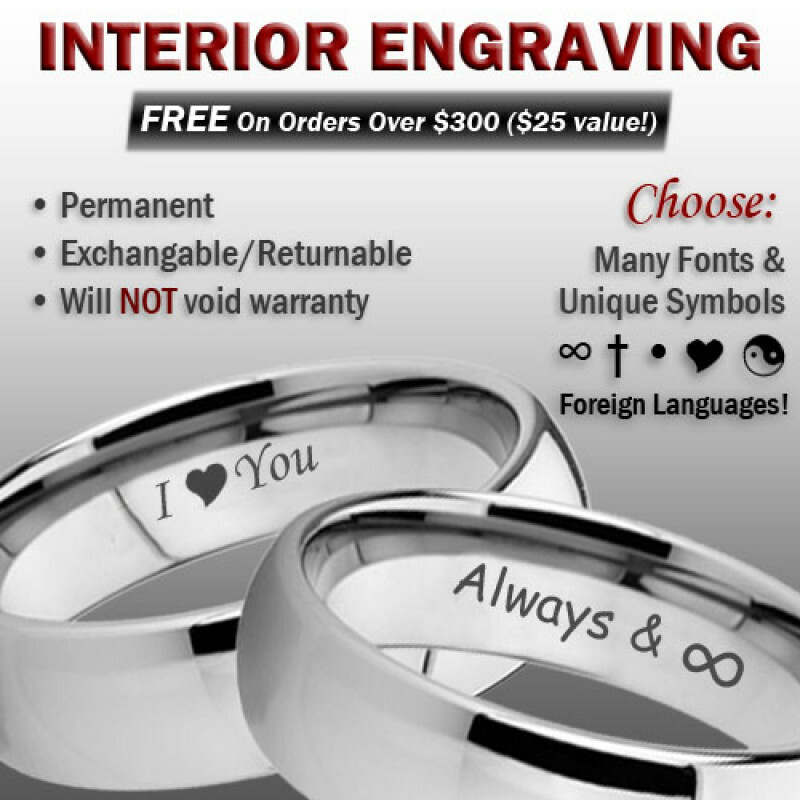 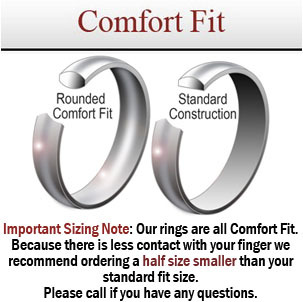 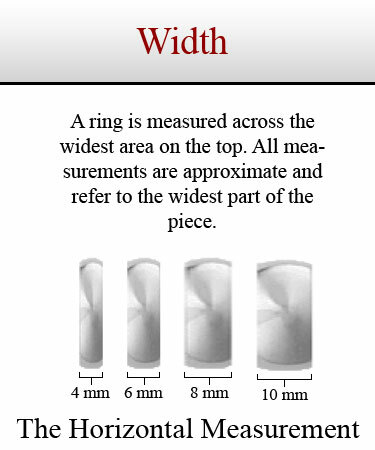 This tungsten religious Christian & Catholic ring is meant to last an eternity.